By Anonymous, I have never had the most luck gardening, even though Kentucky is only Zone 6 or 7 and should not be overly challenging. I have however managed to succeed with a few plants, shrubs and trees. Growing plants is a popular hobby, whether you grow the plants in a garden, flower bed or for houseplants. Some plant species are meant more for one location than another. 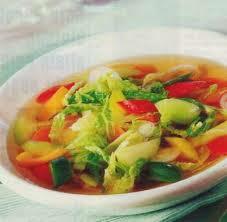 Typically, local stores and gardening centers have already done the research for you. 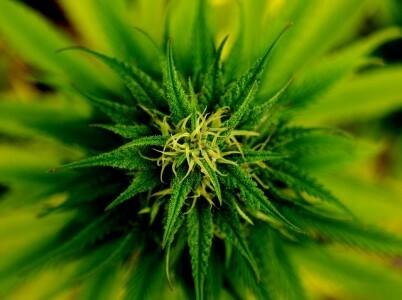 They should have in stock only those plants and seedlings that will thrive in your local area. 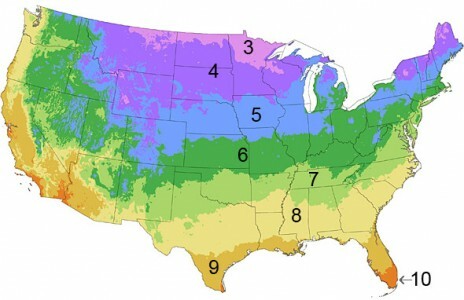 This article is about Hardiness Zone 7, in West Kentucky, Northern Arkansas, Northwestern Texas, Central and Southeastern New Mexico and most of Oklahoma, Tennessee, North Carolina, Virginia, Maryland and New Jersey. The list below I have personally managed to plant and grow with only minimum effort. I picked this up at Walmart already planted and blooming. I dug a hole and put it in the bank beside of my driveway, right beside of my Foxglove (story below) that I had purchased at Walmart the year before. 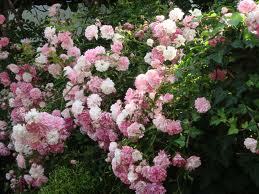 This rose bush has grown lavishly for over twenty years. 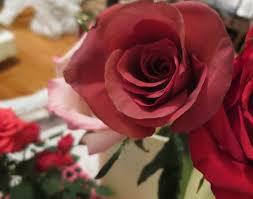 The name of the rose was Old Smokey, it was a deep burgundy red color. I would suggest taking your potted roses, if you live anywhere near Hardiness Zone 7, and planting them in the ground in the spring or summer for years of pleasure. In hte latter part of the spring these will bloom, usually on Mother's Day! Perfect for a bouquet for your Mom or yourself. 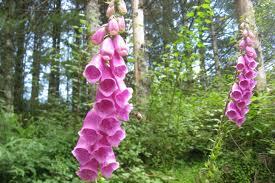 The Foxglove was one of the first plants I picked up to be planted in my yard at home. I had no luck growing houseplants so I was looking for something to grow outdoors that would be easy to grow and take care of. I chose gorgeious hot pink, took it home, planted it, and it lasted all season. The thing that amazed me was that it reappeared the next year, no effort on my part. It just came up again where I had planted it originally. This was love. Bush cherries are easy to grow, so it said in the caption. This was absolutely the case. I simply dug a few shallow holes for the canes and stuck them in the ground and mounded some soil loosely over the bottoms of the canes. They grew in only two years into a crop of cherries which I could freeze and use for making pie filling. I would say the yiels was three cups the first year and lup to twenty cups in the next seveal years. I think they have died now, but I did nothing but slight trimming to the plants to yield several years of cherry bliss. 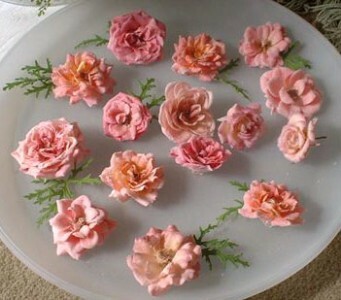 I bought my miniature roses from Springhill Nurseries. Since you could charge your order and make timed payments, I paid the higher price to get these little gems. They have lasted for years on end. Each year they multiply. You may have noticed I like to garden the way I don't have to labor over my garden very heavily. Exactly, the same case with the minature roses, I simply put them in near some other bushes I already had and they grew. Then, they magically appeared in the forest at the edge of my property, and they still grow there, instead of where I originally planted them. The only reason I tried a pear tree was because all of my conditions matched the advice in the gardening book. I ordered a sapling in the mail from Gurney's. I was sure to get a self-pollinating pear tree, because the saplings are expensive, around $30 or more. Occassionally you can get two for about $37 from various sources, but I don't have that kind of room anyway. 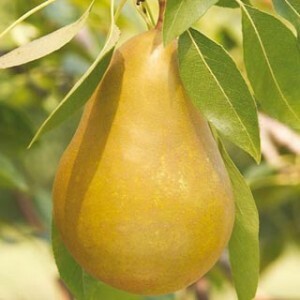 Pear trees could grow as much as 20 or 30 feet unless you buy a dwarf. I believe I bough the semi-dwarf pear tree. My oldest son helped me plant its rather large root system by digging the hole for me. It was growing nicely until it got knocked into by a mower accidentally. There is still a plant where the tree used to be that has the leaves of a pear tree growing on it all summer season. I plan on re-planting my pear tree. I would definitely recommend planting a self-pollilnating pear tree of the dwarf or semi-dwarf variety in Planting Zone 7. 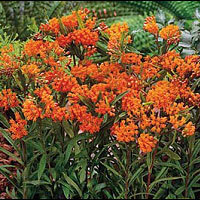 The Butterfly Bush is the most fragile of the flowering plants in this list. It is very pretty though and really does attract butterflies and a few bees as well. You have to plant two or more butterfly bushes so they will continue to grow rather than die and continue to attract butterflies. If you lose one the remaining bush will go on, as long as you first put two or more. The beautiful apricot color is special. It also comes in a bluish purple color. This gorgeous tree starts small and never gets very big. My tree was growing about four years before it was struck by lightening subsequently died very shortly thereafter. I purchased a sapling to 'fertilize' another type of cherry plant, which I don't have any idea if that would work, if the two types of cherry plants were enough alike. After I reconsidered my research I thought maybe I had made a mistake. As the gardening books say fruiting plants might not produce until a couple of years or more, the next year after the lightening struck the ornamental cherry tree I simply put it self-pollinating bush cherries. 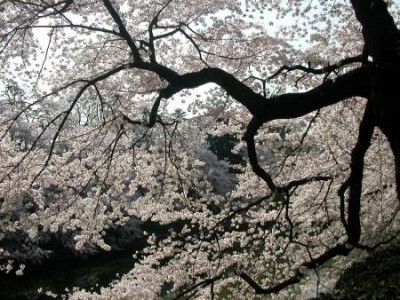 In spite of my bad luck, I would reccommend this type of tree for my home garden or as a focal point. It was absolutely beautiful while it lasted. 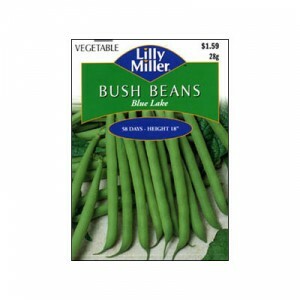 My Bush Green Beans are another story. My son, or two of my sons, helped plant these. We used a black garbage bag or two with holes poked through them to make our garden. By taking some old 2" x 4" lumber of fairly equal lengths, we built a rectangular area about 8' by 5' in size and then secured the plastic bags, double thickness (unopened) inside with stakes and large rocks all around. 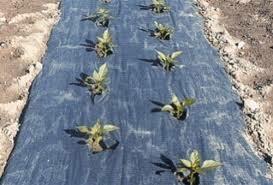 The seeds went into the ground through the holes in the plastic, no weeding required. It wasn't long before there were many lush green beans growing. Jack and the Bean Stalk? I also used a small amount of fertilizer. The fertilizer should not have more than 5 parts nitrogen to 10-15 parts of potassium and phosphorous. These were simple to put in the ground and they multiply each year. 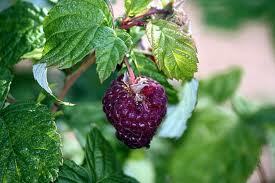 They were not supposed to bear fruit for three years, yet there were raspberries by the second year. Even though birds love to snitch the berries, you can put a reflective 'scarecrow' around the stalks to help keep the birds away from the berries. As you may know raspberries are great anti-oxidants that remove free radicals from your system. I planted mine in about the end of April and they have always grown year after year. My raspberries tend to be bluish but are very nice. 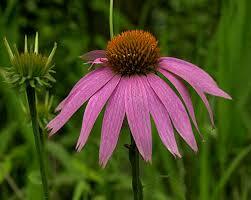 Cone Flowers or coneflowers, are usually used to make dried flowers and pot pourri. Yet, they are quite pretty to see popping up with very little effort almost anywhere you want to stick some flowers. You can choose purple, which is what I did, for an extra pretty display. Coneflowers grow up to 36" tall and make impressive vase flowers. I bought the majority of my plants from Gurney's and really like the prices there. The plants I picked up at Walmart were also a steal, so happens there was a very nice price on the Foxglove, and usually is each year, and the Old Smokey Roses. 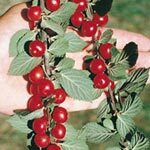 The Ornamental Cherry, pear, miniature roses and butterfly bush are some of the more expensive choices that you will find at gardening centers or mail order, aside from the bush beans and coneflowers which are a dime a dozen, yet worth planting because they are easy to grow. 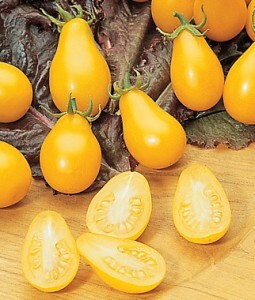 It is also rewarding to grow the raspberries or the bush cherries, if you, like me, don't have a green thumb for growing tomatoes or strawberries, at least you can produce something. I woudl say the best item on this list is number one, the traditional red rose. It has endured for the longest time and required only slight trimming for maintenance.